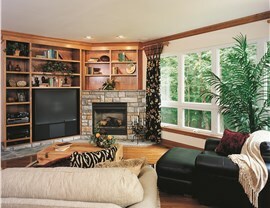 Why choose beauty, quality or energy-efficiency? 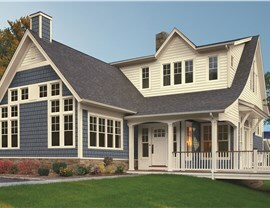 You can have it all with EcoView siding, windows and doors! Backed with over 36 years in the home improvement industry, EcoView is the name you can trust for all of your Macon GA remodeling needs. When you choose our team of professionals for your next renovation project, you can breathe easy knowing that your home is in good hands. 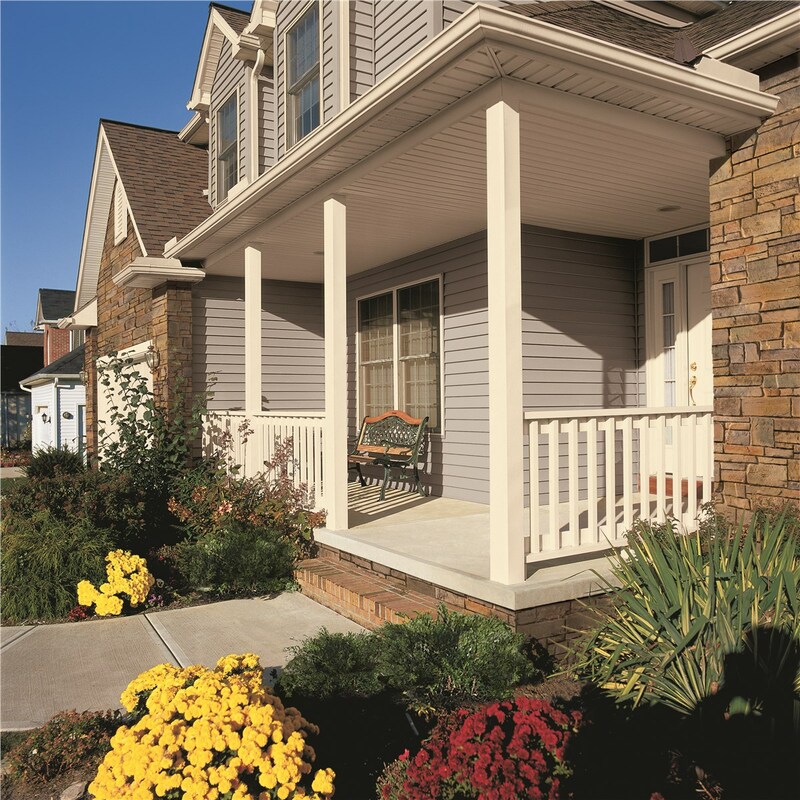 From window and door replacements and siding, we offer a wide range of custom products that will ensure your home is both beautiful and protected. You can rely on our team of experts to help find and install the right product for your home – all of which come with a Lifetime Warranty. 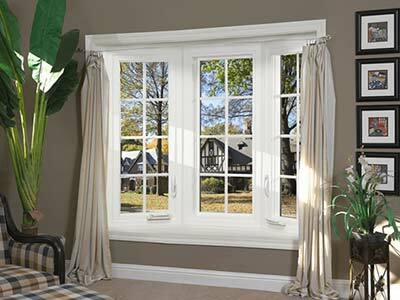 We’re proud to offer a wide-range of window styles to suit your home’s aesthetic. 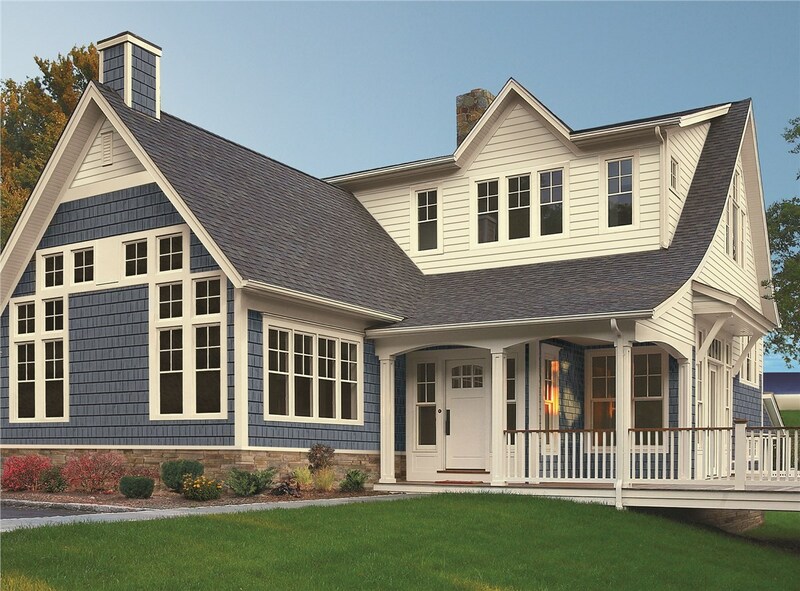 Whether you prefer bay, sliding, or double hung windows, each design is engineered to withstand the climate and reduce your home’s energy loss. 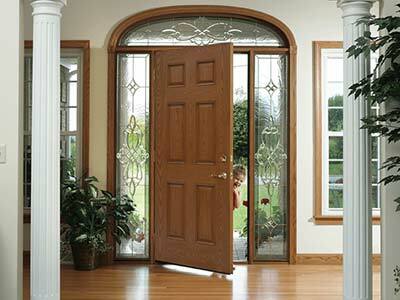 At EcoView, we use only the highest quality materials to protect your most prized possession. Our Legacy Series steel doors and Signet Series fiberglass doors are all designed with durability, resilience, and beauty in mind. 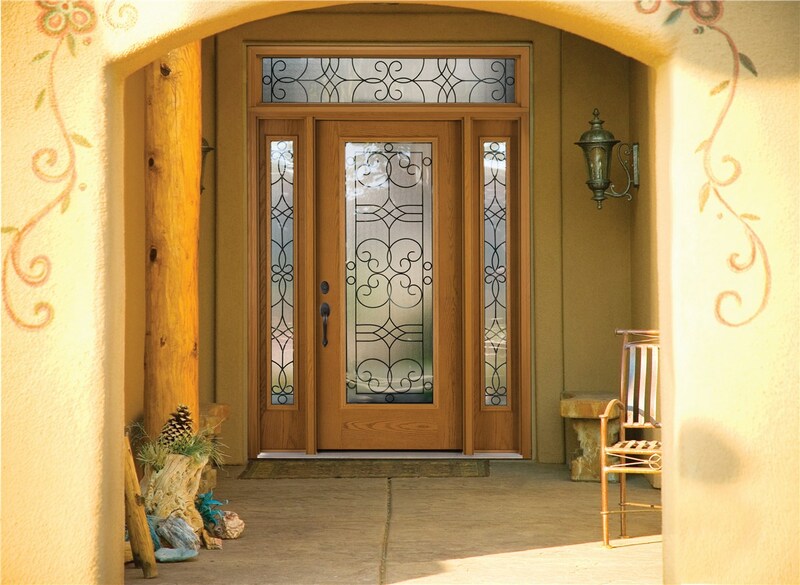 Offered in a wide range of finished, colors, hardware, and glass options, we will help you create and customize a grand entrance that’s as unique as your home. 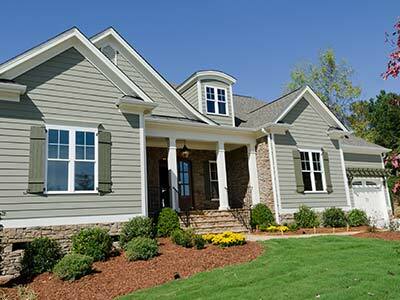 The siding on your house has a critical role in safeguarding your home from structural damage and ensuring it’s well-insulated. 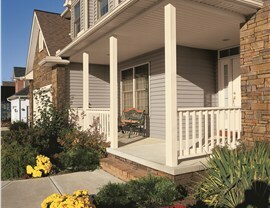 At EcoView, we take pride in installing quality siding that is designed with durability, performance, and beauty in mind. 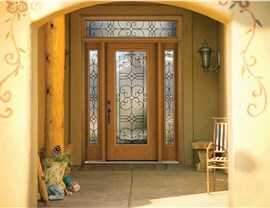 No other company can match the performance, value, and beauty of our custom, American-made products. Not only can we improve your home’s energy efficiency, but our impact resistant products will protect your home from even the harshest of weather conditions. Your free estimate is waiting! Speak with one of our friendly representatives at 855-621-1616, or fill out our quick and easy request form to schedule your in-home consultation.